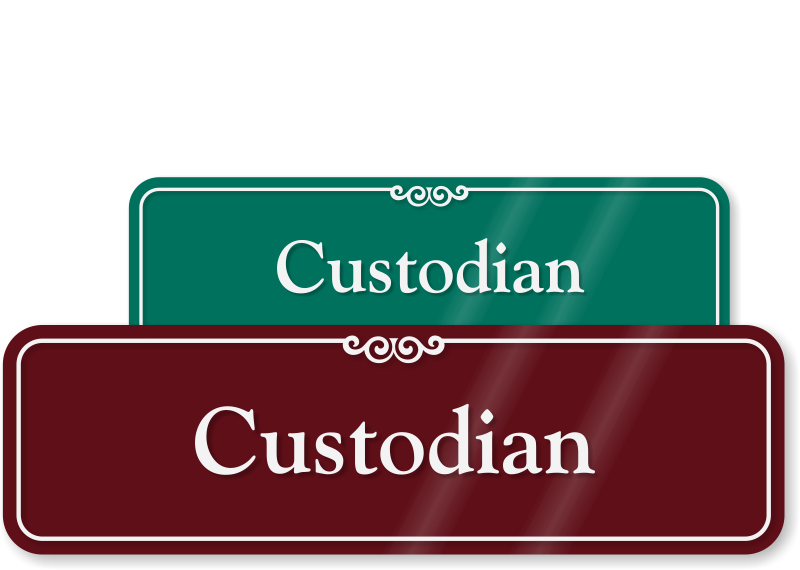 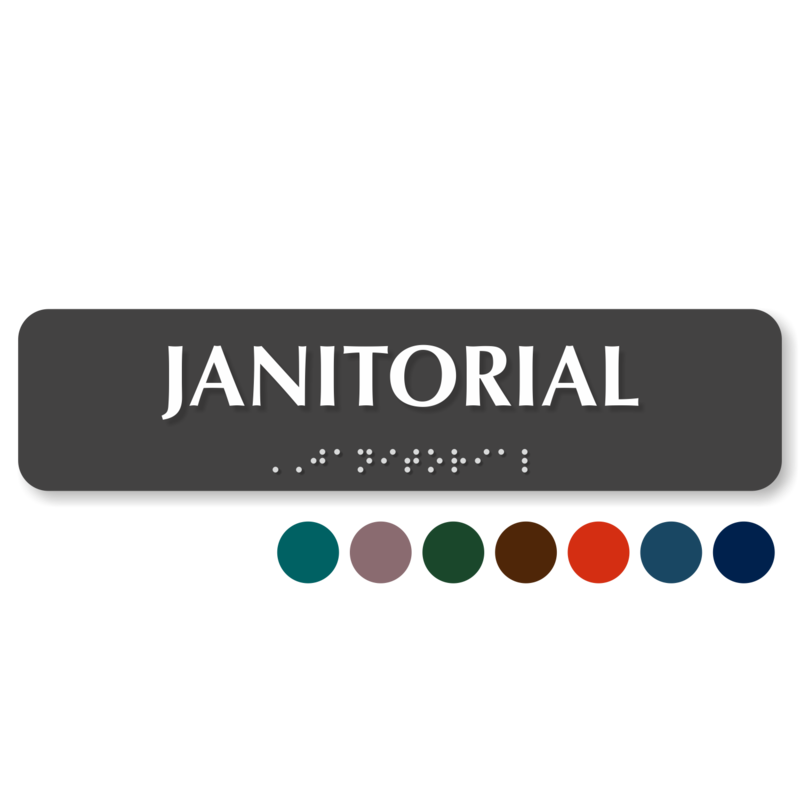 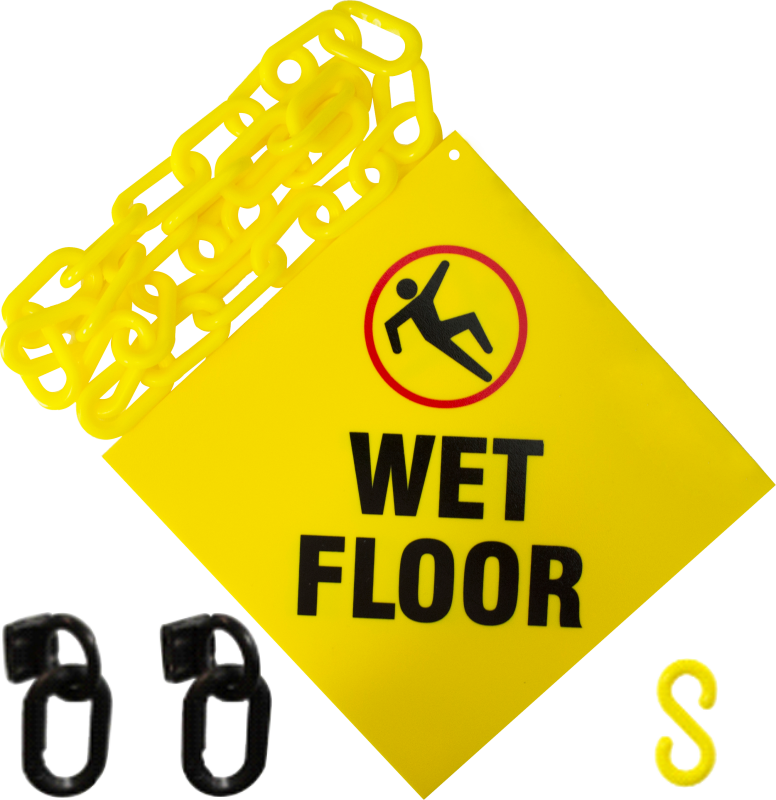 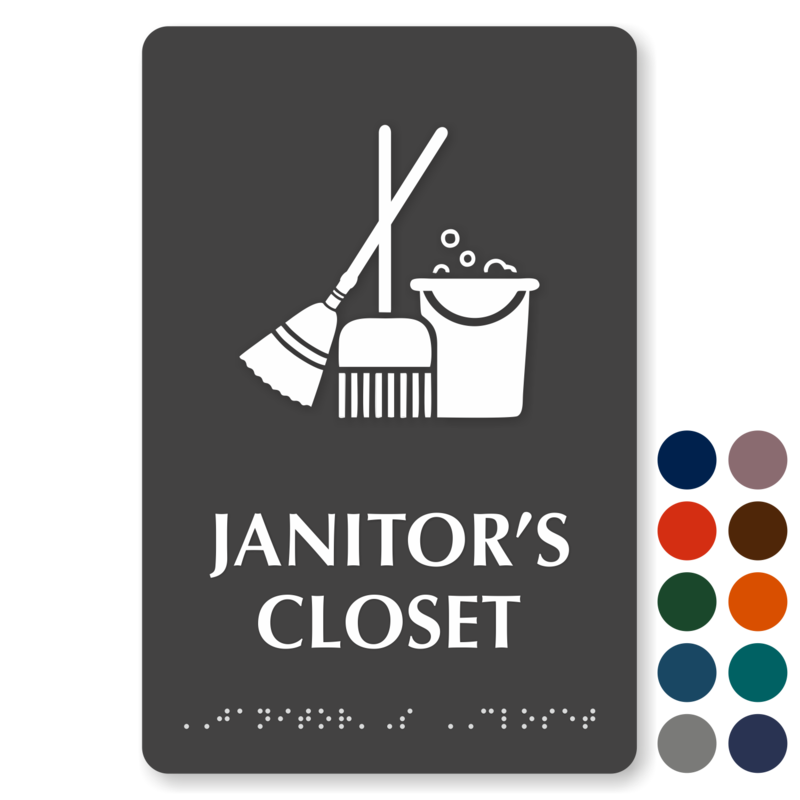 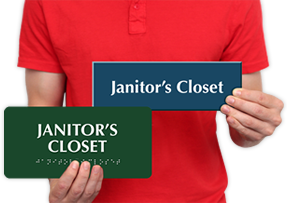 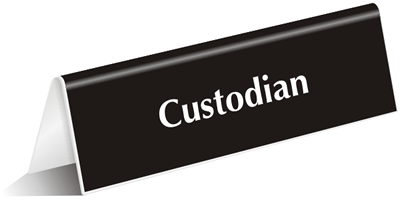 Our wide range of Janitorial & Custodial Room Signs can be used to mark the janitor's closet, maintenance room or housekeeping room in schools, offices, hospitals and other facilities. 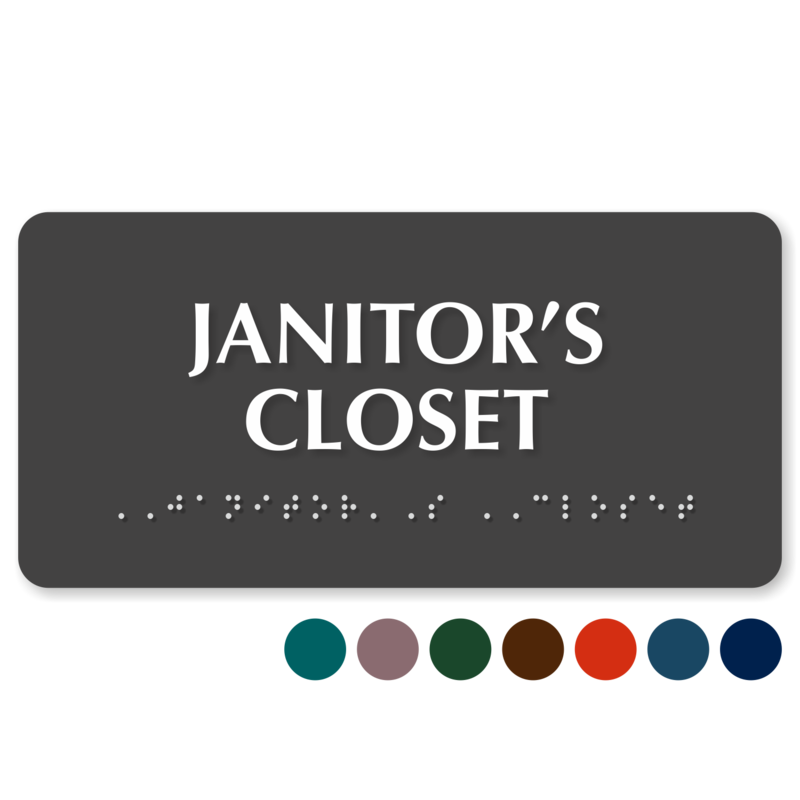 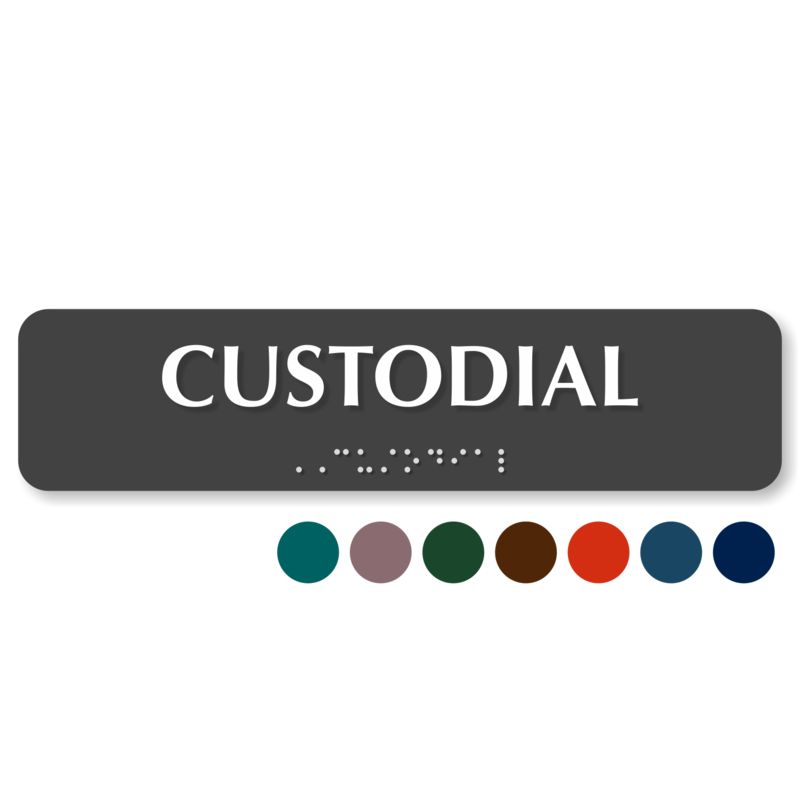 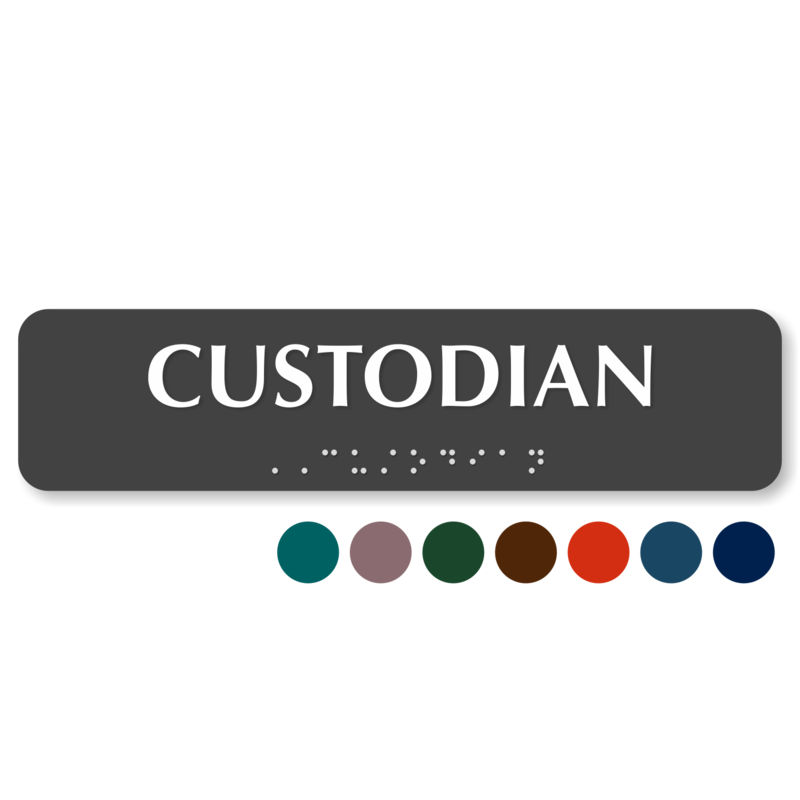 • Both engraved and Braille signs are available in our gallery. 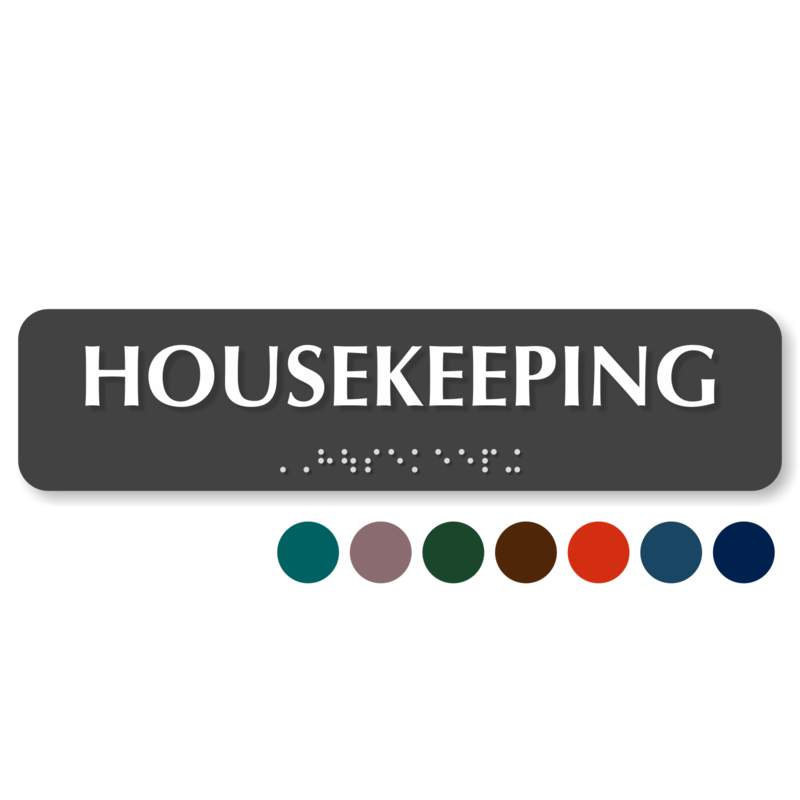 The latter comply with ADA requirements. 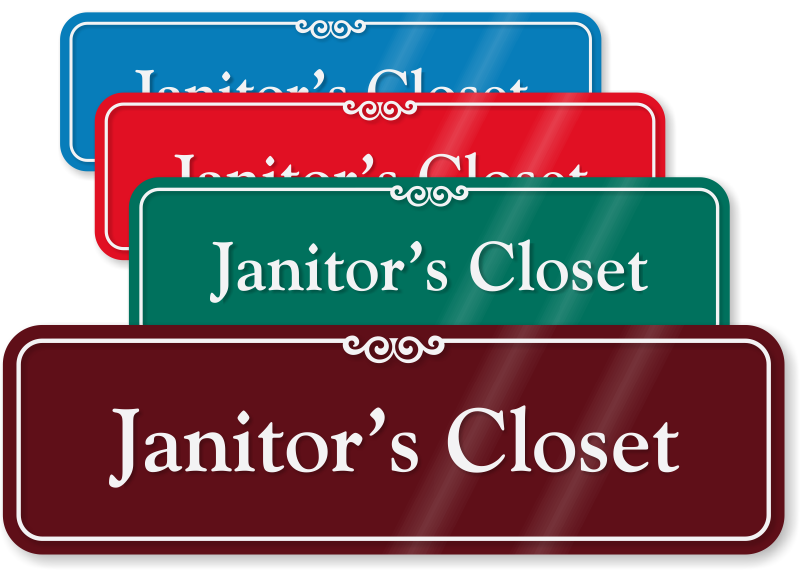 • Most of the signs are offered in a variety of colors. 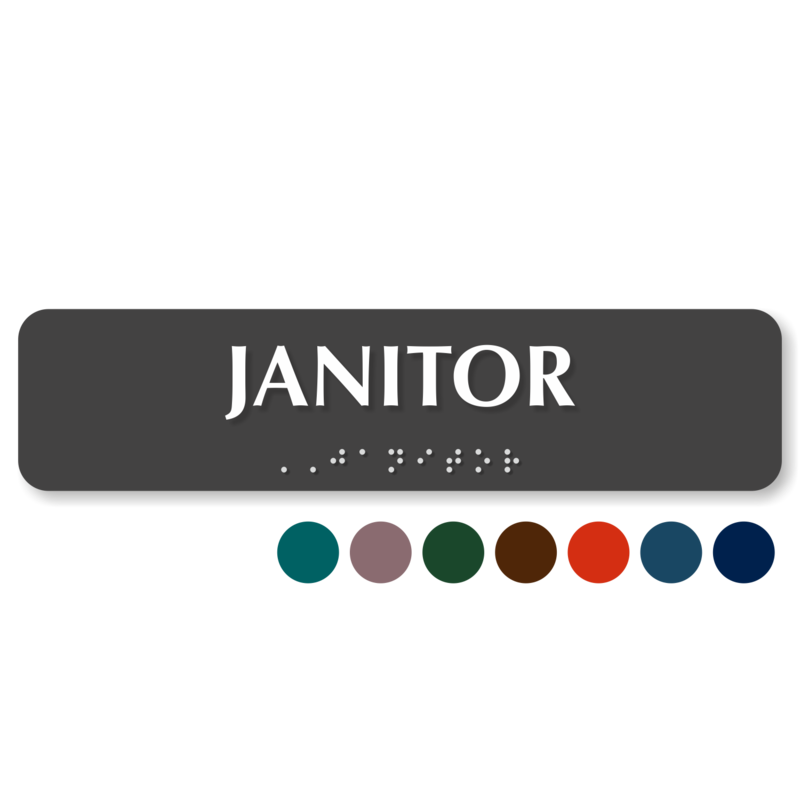 Pick from 16 different colors. 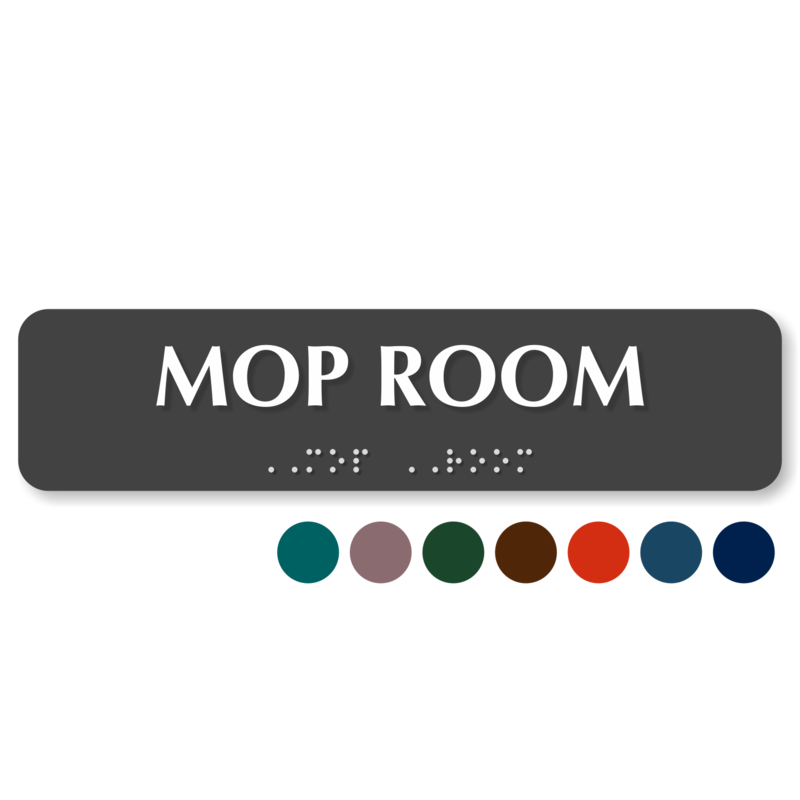 • Feature white or black fonts on a contrasting background, as required by ADA. 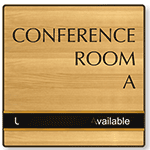 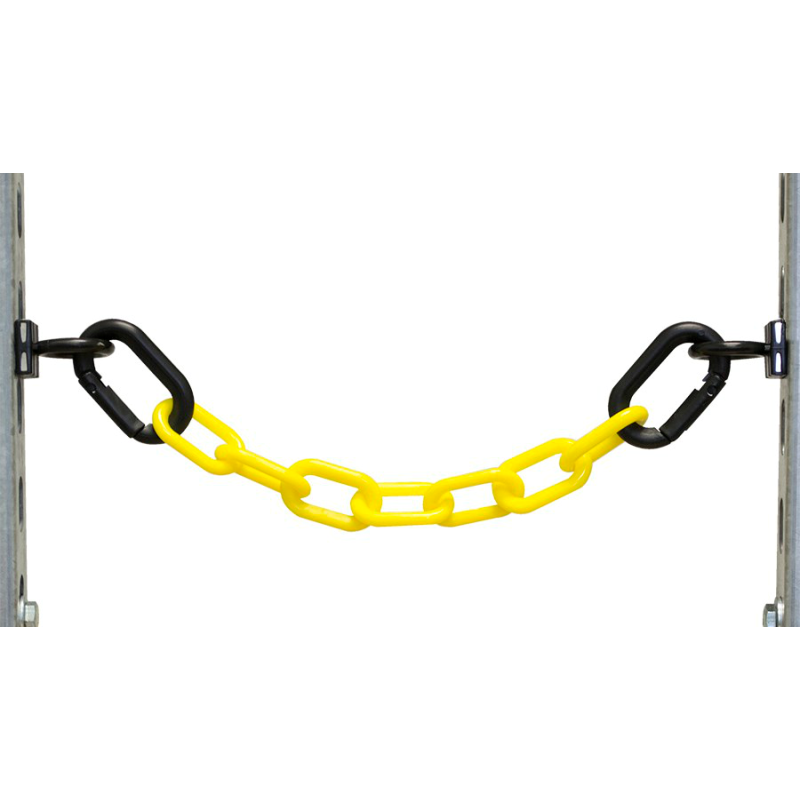 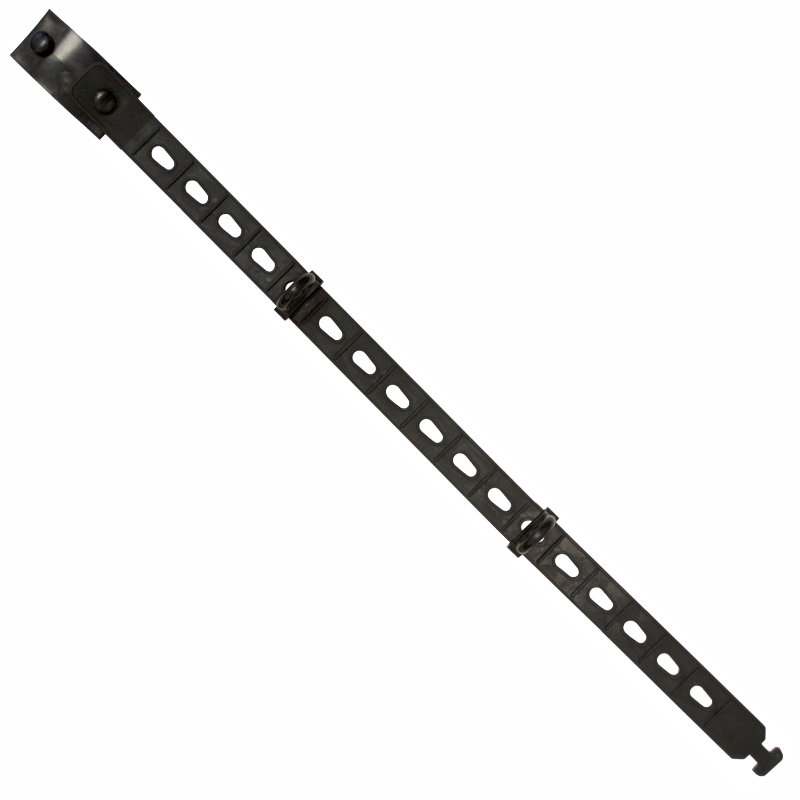 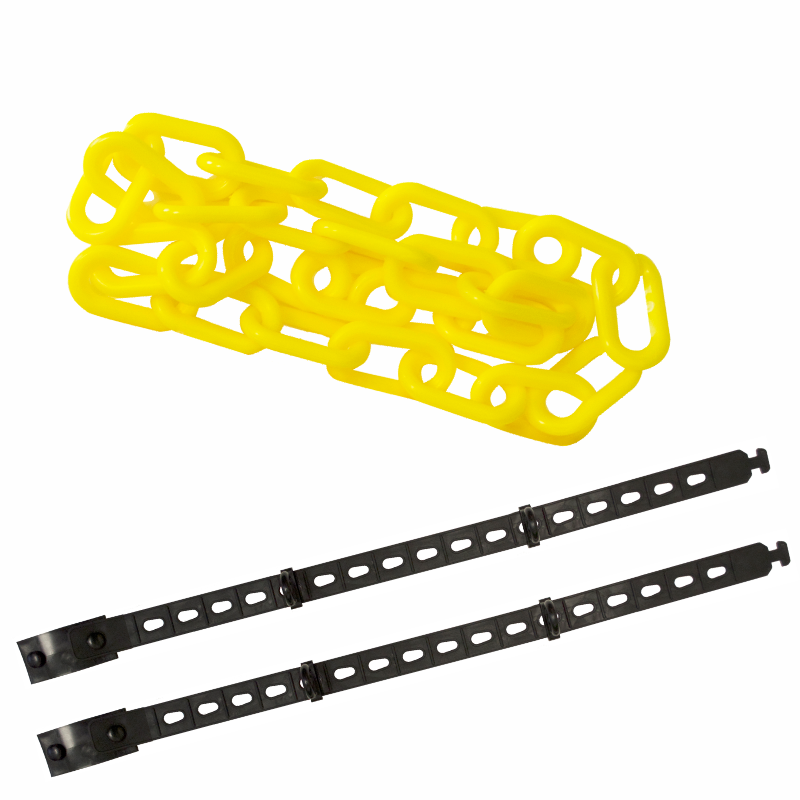 • Constructed of premium material, our signs are durable and resistant toward bending or warping. 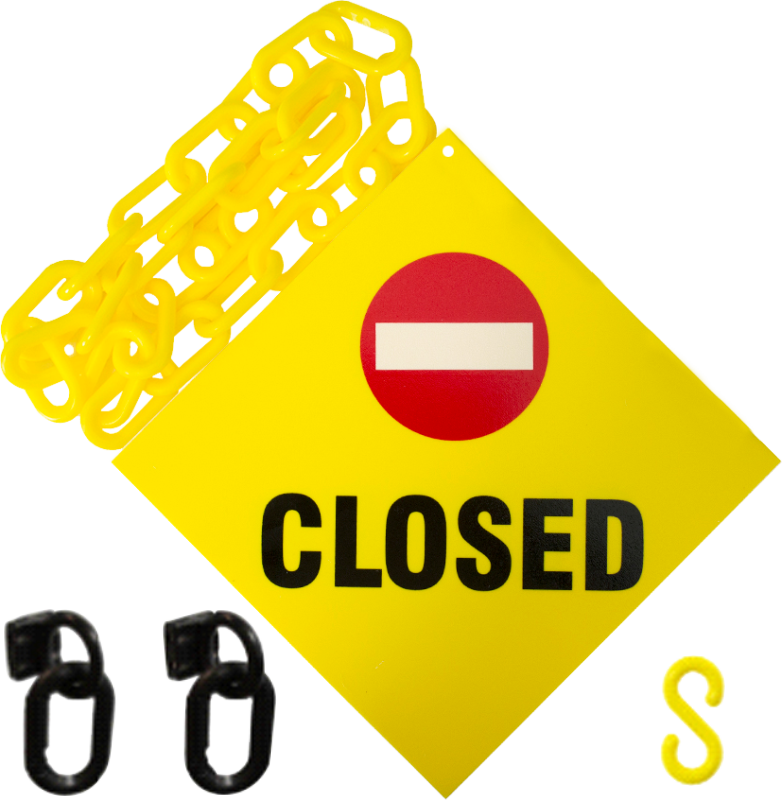 Be Careful! 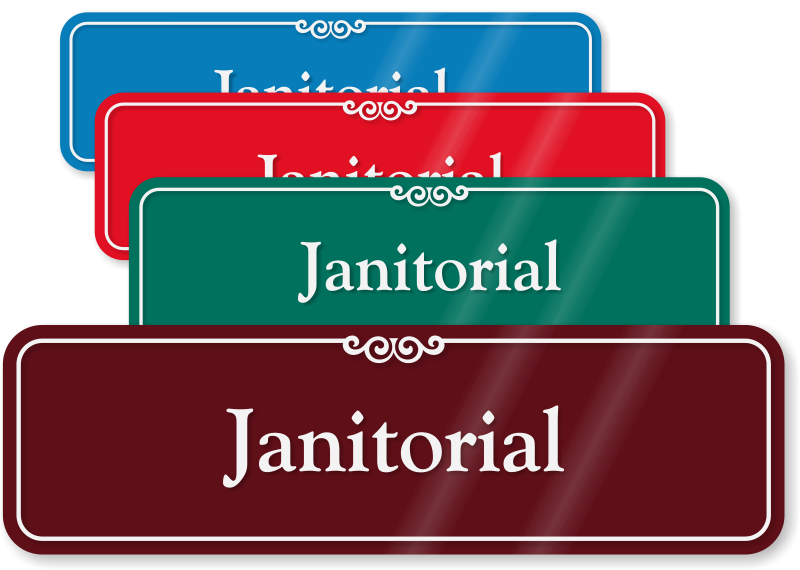 Put these signs just where they will be seen and heeded.